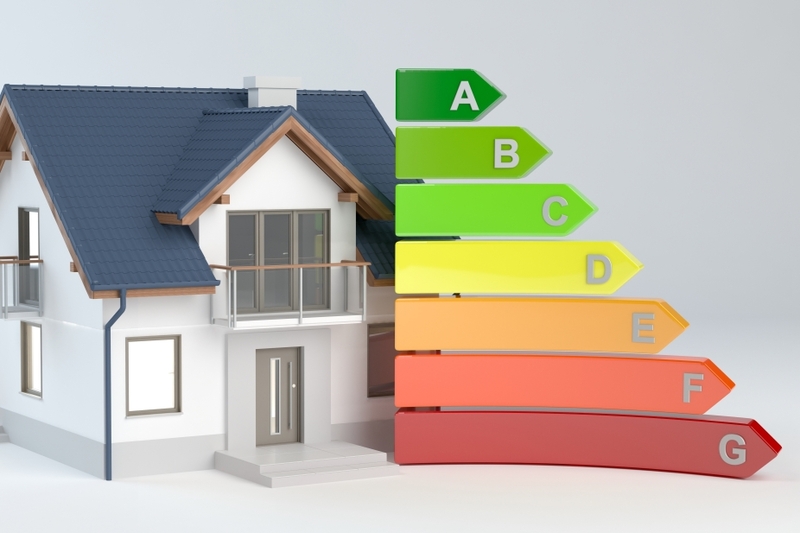 Working exclusively with Local Authority Building Control (LABC), Home&Build provides a unique source of information to keep homeowners up to date with Building Regulations and planning issues. Your LABC Officers are a positive source of support in building projects and Home&Build can help you to take control of your building project by channelling you to the right source of professional information. They will help you understand what you must consider with your project. Home&Build is also partner to Planning Portal, the national planning application service for England and Wales and the home of planning and building regulations information, www.planningportal.co.uk/findyourlabc. Once you have finalised the details of your project and are happy with your knowledge of the process going forward, you will have to make probably the most important decision of all... who you will employ to carry out the works? When it comes to making your dream home improvement project into a reality, you need information you can rely on. After all, your home is your biggest investment and you want it to be safe and comfortable. 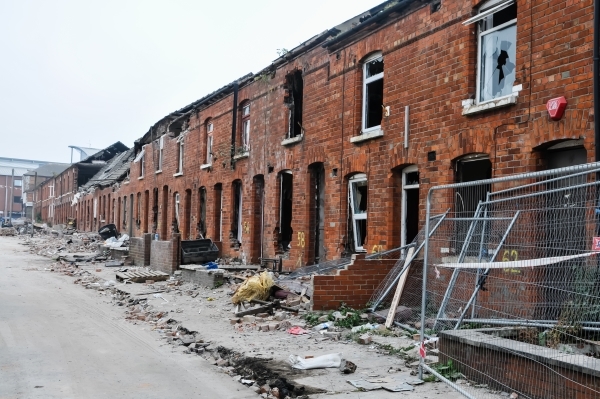 Most of us know we need to consider Planning if we are looking at building work or alterations but Building Regulations are a legal requirement that can see your dream become a reality...or a nightmare. 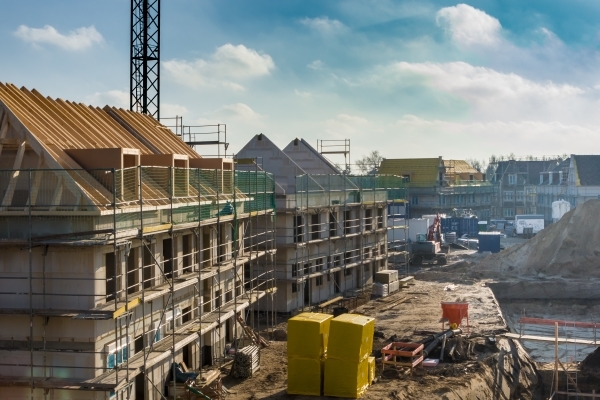 Your Local Authority Building Control team can provide a positive source of support in all types of building projects and this site will help you to take control of your project by channelling you to the right source of professional information. To help you understand what you need to consider for your project use the search facility above to select the type of project you want to undertake and enter your postcode. 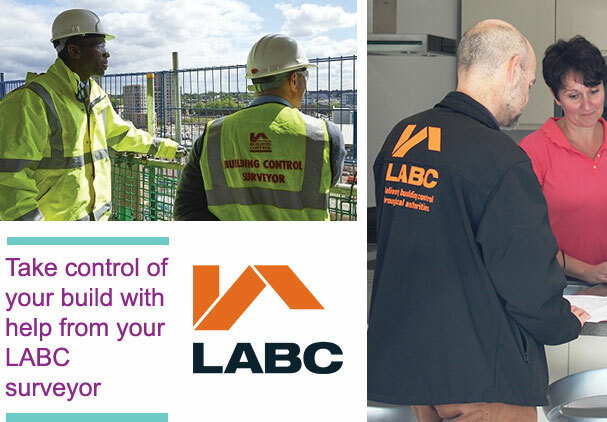 Home and Build work exclusively with our partners at LABC to provide a unique source of information to keep householders up to date with Building Regulations and planning issues and also identify the right tradesperson for their project. If you are planning an extension or conversion, you will need building regulations approval as well as possibly needing planning permission. 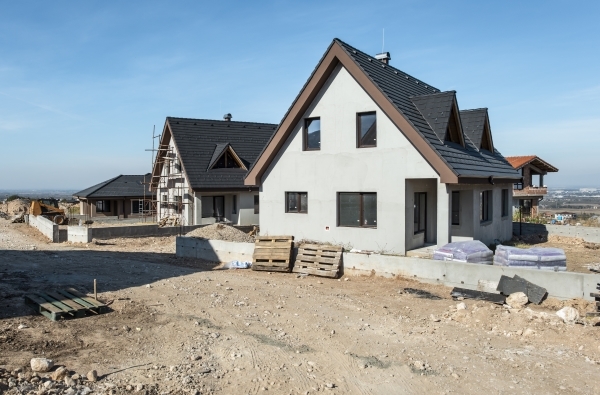 Planning permission is about how a building looks and where it is sited but building regulations make sure your home is properly designed and constructed, protecting you from subsidence, fire, damp and electrical problems. Use the MyLABC search facility to view details of the LABC Office for your area by entering your postcode above. They will guide you through the process, help you make an application, book your inspections and answer any queries. The search facility, MyTradesperson, can provide you with a choice of local tradespeople; you can view their profiles, see examples of their work, visit their website and make contact to discuss your requirements. All our listings must meet our strict advertising terms and conditions. Simply select your required trade or profession, enter your postcode in the search box and you will find companies who can help you in your local area.